In this episode, Haley interviews TK Coleman to discuss how humans allow their conflicting mental models to influence the way they handle controversial topics like racism. TK also shares how understanding context and patterns within human systems ultimately empowers us to actively contribute to human progress. 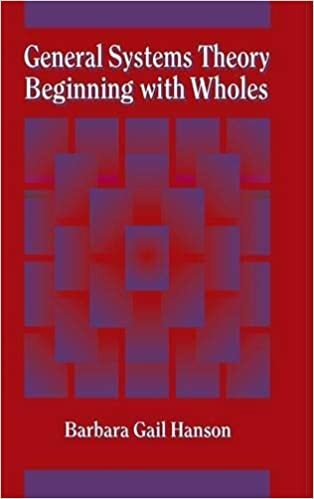 Also glad to have the recommendation of General Systems Theory: Beginning With Wholes by Barbara G. Hanson as a more accessible text in comparison to Ludwig von Bertalanffy’s text. The gang at Human Current should set up an Amazon Affiliate link so that when I buy books they recommend (which happens frequently), it helps to support and underwrite their work. Reality is objective, but meaning is contextual. This quote is an interesting recap of a sentence in the first two paragraphs of Claude Shannon’s The Mathematical Theory of Communication.